Thanks to all that headed out to AACX today! 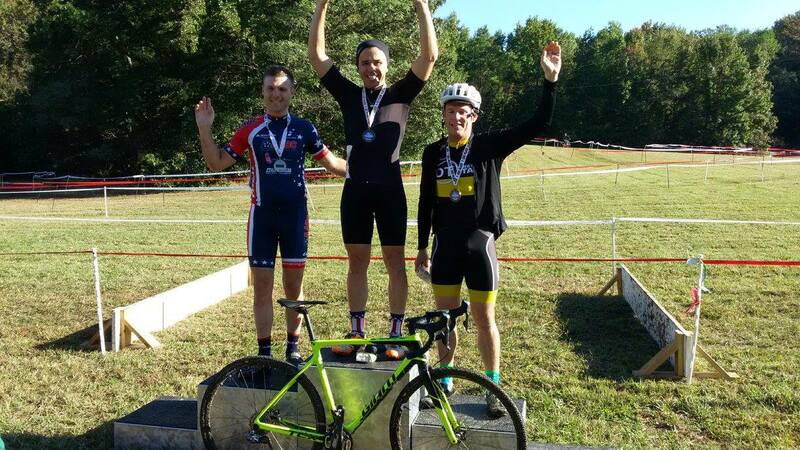 The Results are posted at usac: https://legacy.usacycling.org/results/index.php?year=2018&id=2725 Although we couldn’t deliver on a dry course we hope that everyone enjoyed the course. The only lost and found reported was an umbrella…..although on course takedown we did find a few lungs and broken dreams on the hills! As always if you have any feedback or comments please contact Race Director directly iainbanks1@yahoo.co.uk or through the Contact Us form on our web site. 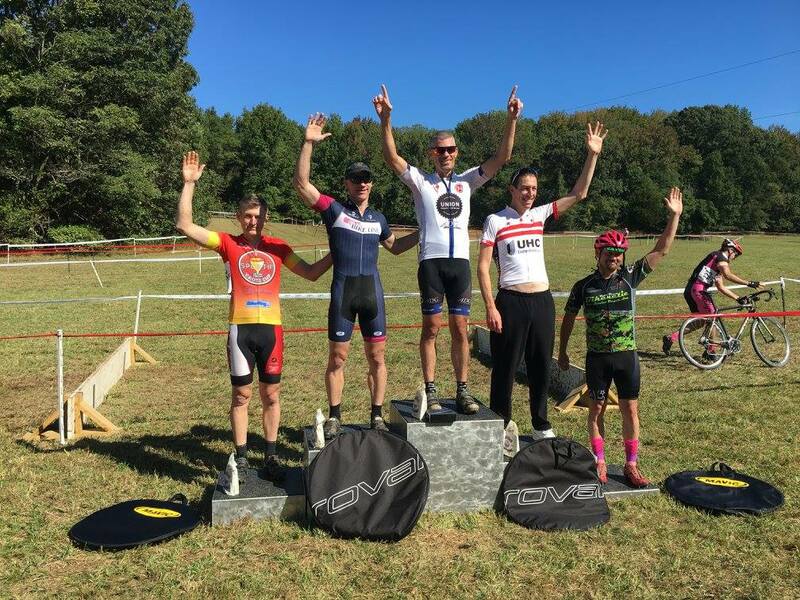 AACX couldn’t happen without our many sponsors – Parvilla Cycles, Bobs Red Mill (hands-up if you love the gluten free pizza crust! ), Shimano, SRAM, Hawley, Tifosi, Saris/Cyclops, Gu, Felt. See on you the race course! 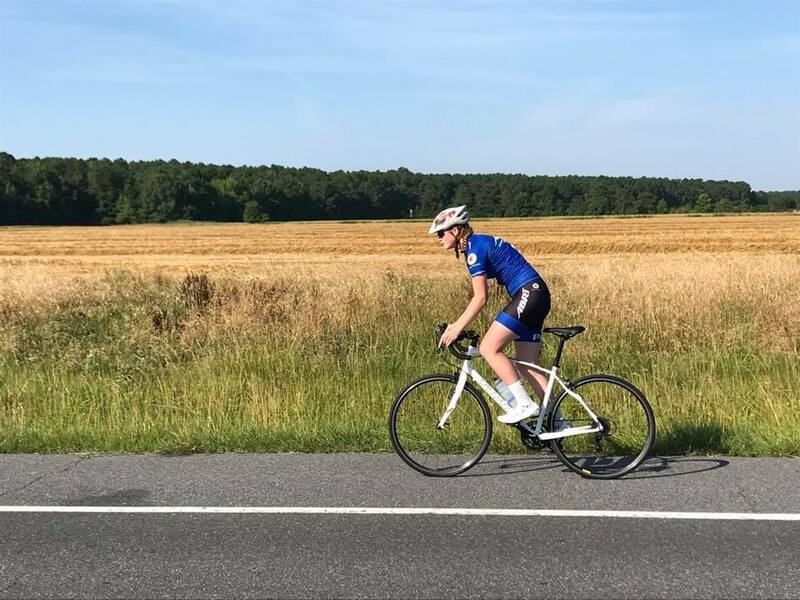 It was another hot August Church Creek Time Trial, but luckily the forecast thunderstorms never materialized and all racers were treated to the quintessential August experience. 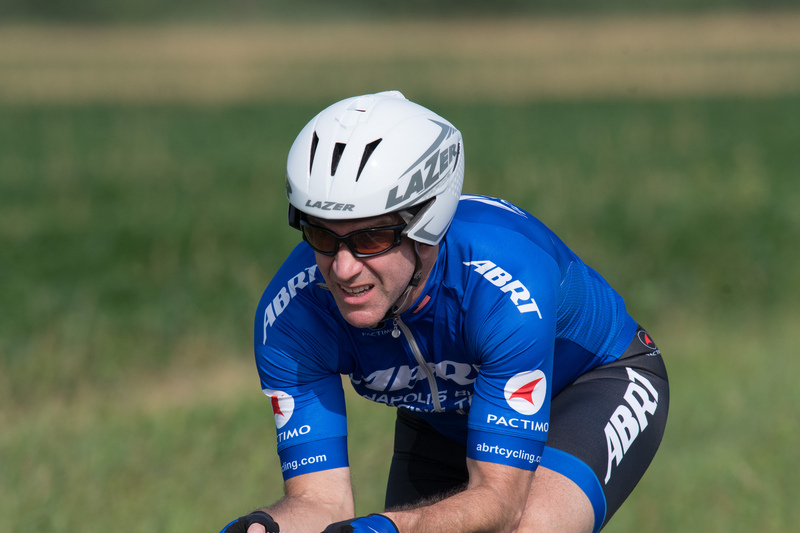 As with last year, we paid photographer Ted Morgan come over from Annapolis and shoot pictures of all competitors and make them available to all competitors at full resolution free of charge without watermarking. We think this is a very welcome perk we can easily offer competitors. 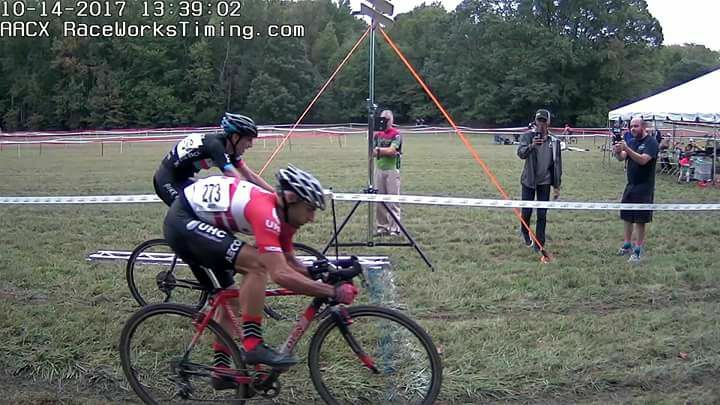 The results are posted on the event page in both PDF and at USA Cycling along with links to the on course and podium photos. Thanks again for coming out to the Eastern Shore, we know it can be a bit of a hike, but we try and reward you with the best experience possible! Another Church Creek Time Trial is in the books. The collaboration between ABRT and Phase Cycling for this year’s event was great and big thanks to the volunteers who support this event. We couldn’t do it without you. Thanks to the competitors who came out on a very hot day to test their skills against this true, speed time trial. 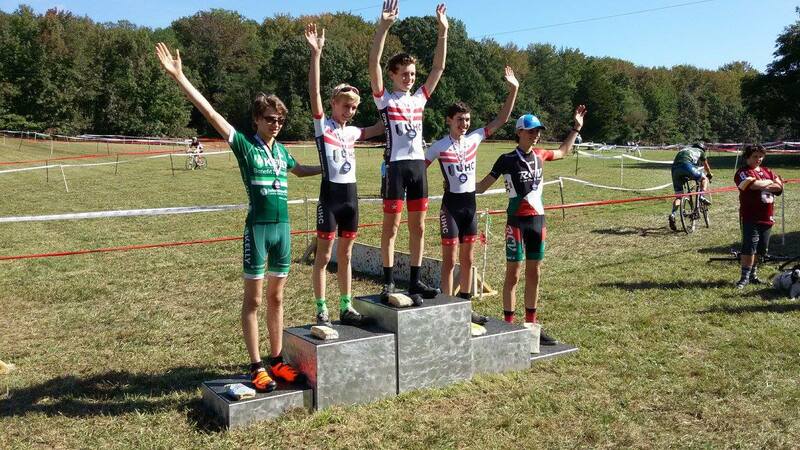 The results in PDF form are posted on the event page along with podium pictures (mostly Juniors). Get ready for the late summer edition on August 18. Look for the bike reg page opening soon. The team of Captain Sue McQuiston, Ainhoa Perez-Diez and Dori Buckethal was a powerhouse duo or trio in most races in MABRA in 2017. They worked tirelessly as a team to set up one another, which kept the other teams guessing who would get the win on any particular day. In fact another team commented after yet another win that it was like ground hog day! 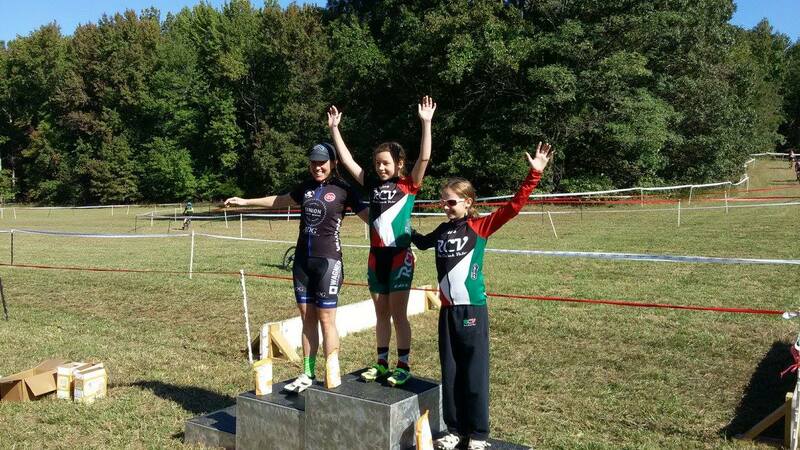 Ainhoa Perez-Diez (L) and Dori Buckethal (R) sporting their custom national championship jerseys. 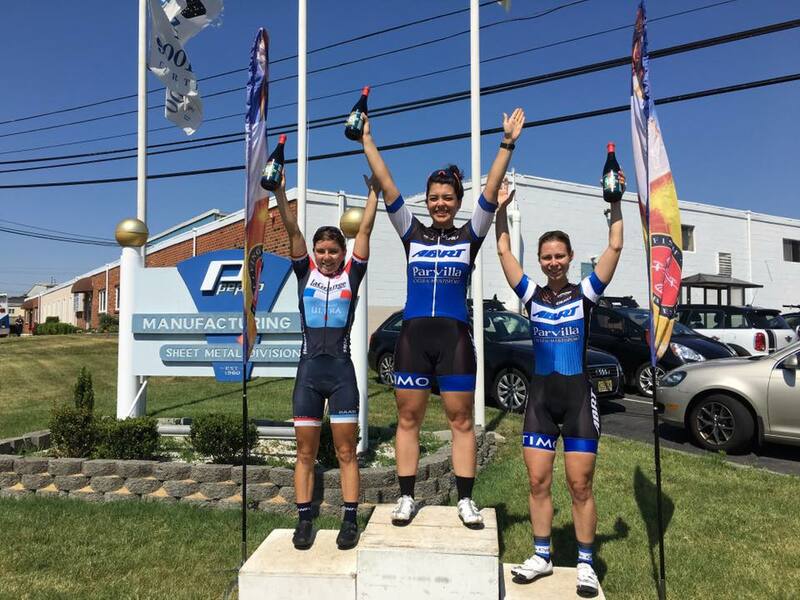 At the Masters National Championships in June, Ainhoa and Dori won their criterium races, capping off a hugely successful spring racing season for the team.”Two of our Pactimo sponsored Elite Women’s teams won their Masters Criterium Championship races in June 2017. Ainhoa Perez-Diez (45+) and Dori Bucketful (35+). They also both also placed very well in the Road Race with Ainhoa 2nd (44+) and Dori 4th (35+). 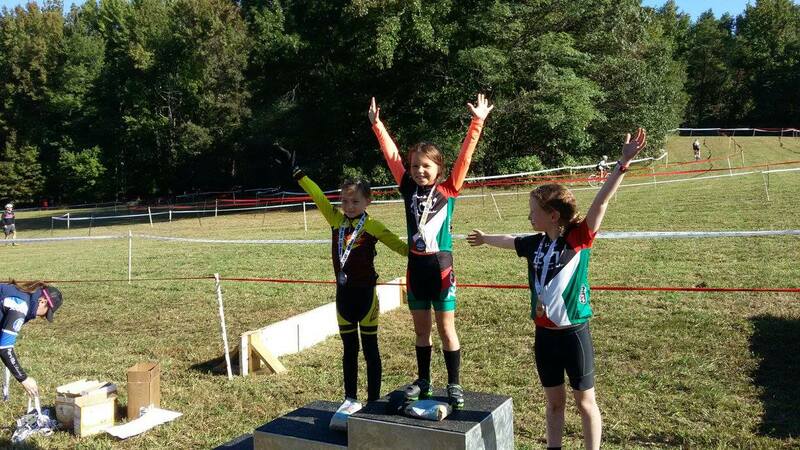 In addition, Ainhoa also placed well enough in the Time Trial to win the Best All Around (BAR) rider in the 45+ category. To date this year in addition to their Nationals results, Ainhoa had eight wins, notably in the Jefferson Cup Road Race in Charlottesville, VA and the Navy Yard Criterium in Philadelphia against a very tough field, the MABRA 45+ Criterium Championships, the Giro del Cielo stage race (pro/1/2) and the Page Valley Road Race (1/2/3). 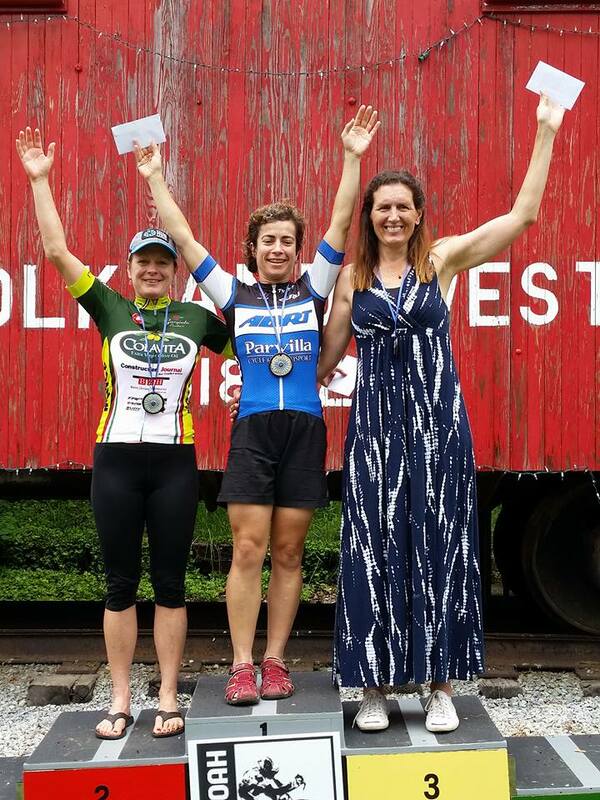 Team Captain Sue McQuiston had nine wins including the MABRA 35+ Criterium Championship (and MABRA 35+ BAR) and Dori Buckethal had one win in addition to her National Championship. We thank Pactimo for the great clothing sponsorship, we could not do it without the generous contribution to the Elite Women’s Team. 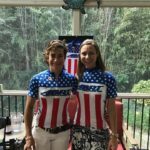 The team has been especially happy with the women’s specific skinsuit designs as well as the custom stars and stripes and MABRA designs to celebrate their accomplishments. 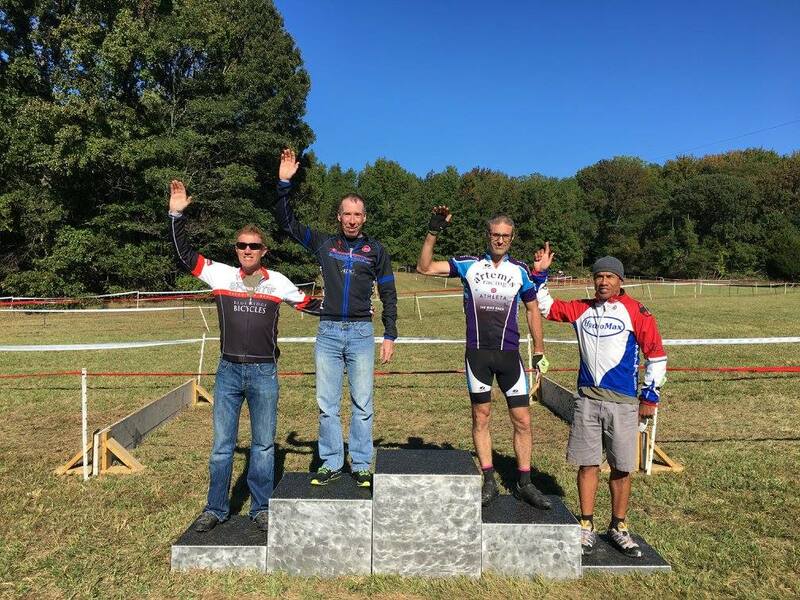 The 2017 Edition of the AACX at South River Farm brought an exciting, new and challenging course by adding a new hill section in the woods, siting the new run up from last year immediately out of a corner (no one rode it!) and reversing the course direction. A little rain on Friday also made the course much more challenging than in the past. Lap times were about the same, but the grassy area slogs were greatly reduced. There were several exciting sprint finishes – remember to keep sprinting until the line and check to see if someone is right behind you before you sit up! 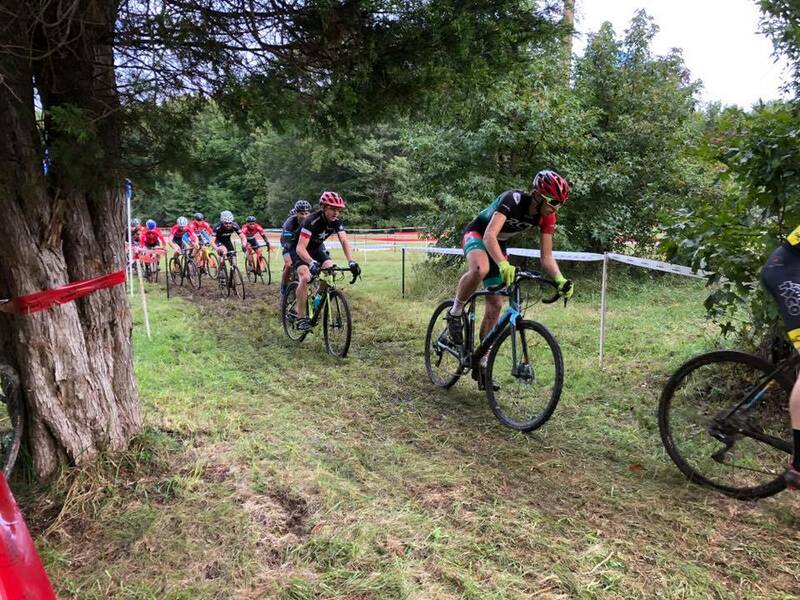 Thanks to everyone who came out to race and to all the volunteers who make the event happen, and to sponsors Parvilla Cycles, CryoAnnapolis, Bob’s Red Mill Natural Foods, SpeedSleev Products and vendors Acme Pie Co., 1562 Roastery and JavacruiserMoco. 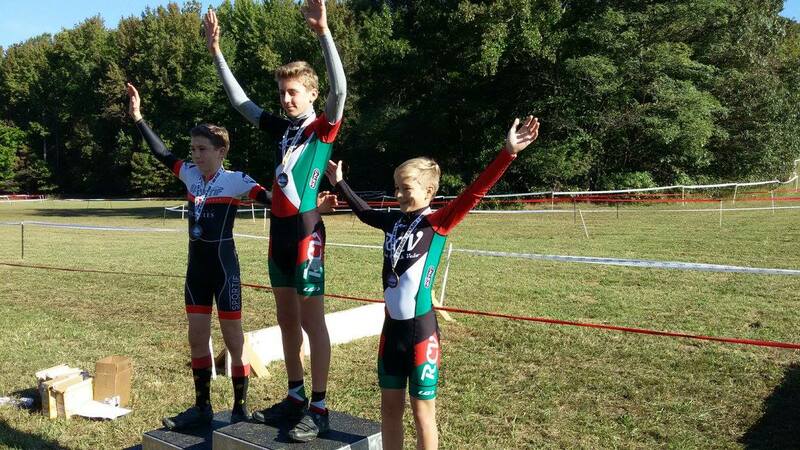 Jeff Travis and Race Works Gruppetto and the USAC officials did a great job getting races started and scored on time. 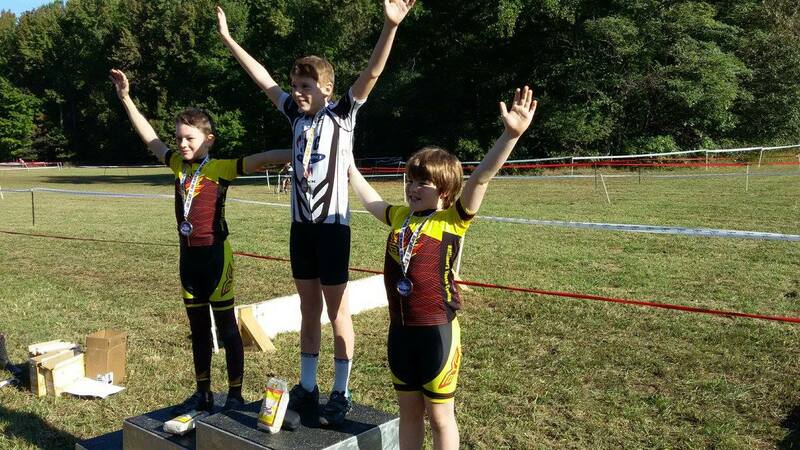 The 2017 Results are uploaded to USA Cycling and the Live Scored results by field are available on the Race Works Site and you can download a PDF file of the results with lap times. Hope to see you all next year for an even better event. ABRT had a very successful year in MABRA with a number of individual and Best All Around Rider (BAR) Champions. Congratulations for all the hard work to win these championships. 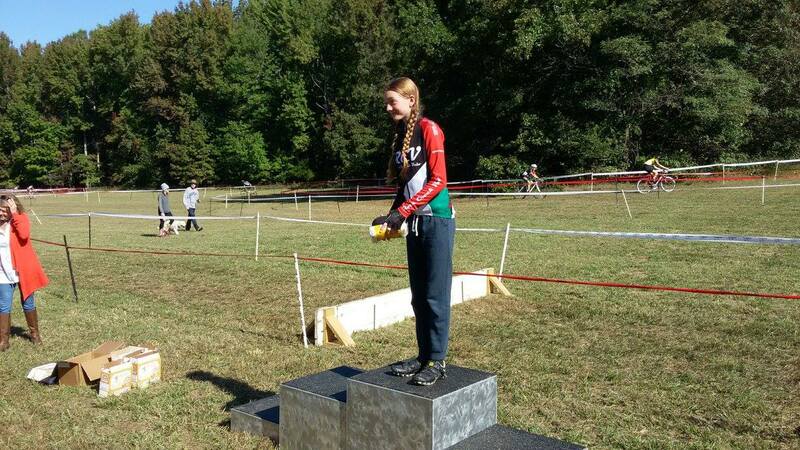 As a reward for this hard work ABRT and Pactimo have produced a customized MABRA Championship jersey. 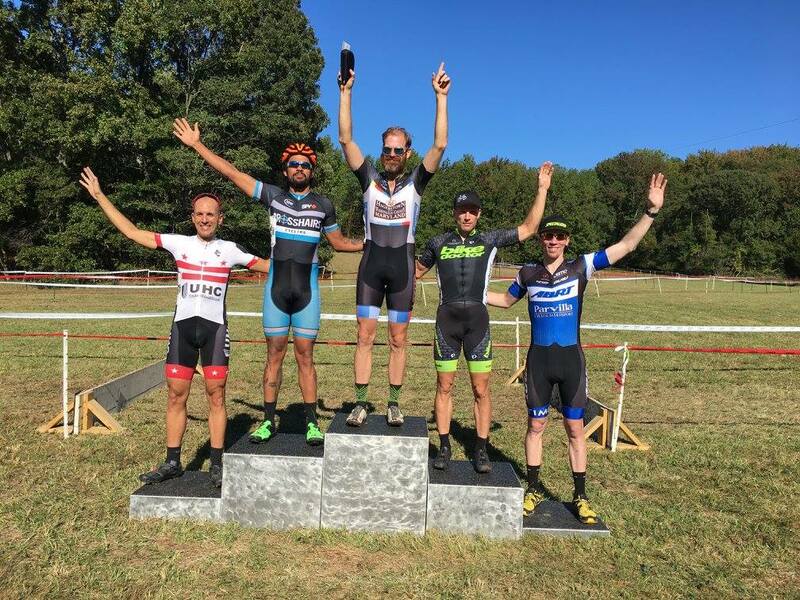 The 2016 edition of AACX at South River Farm was a great success. 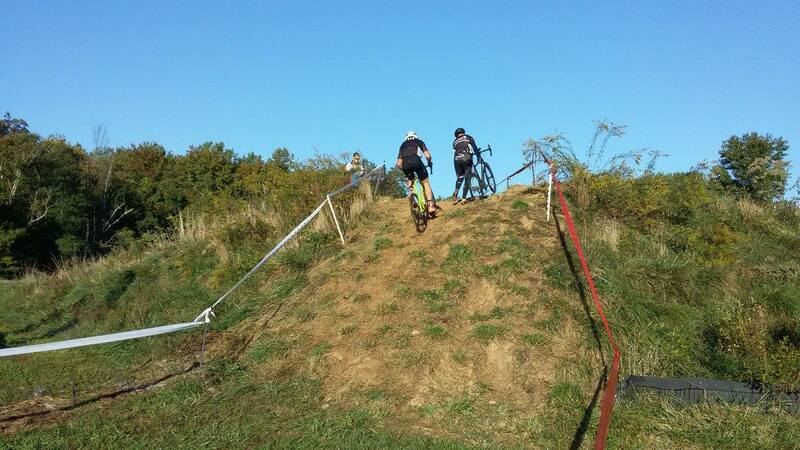 We had nearly perfect weather and some new challenging feature to the course, notably the new “run up” that that challenged people to ride it successfully. 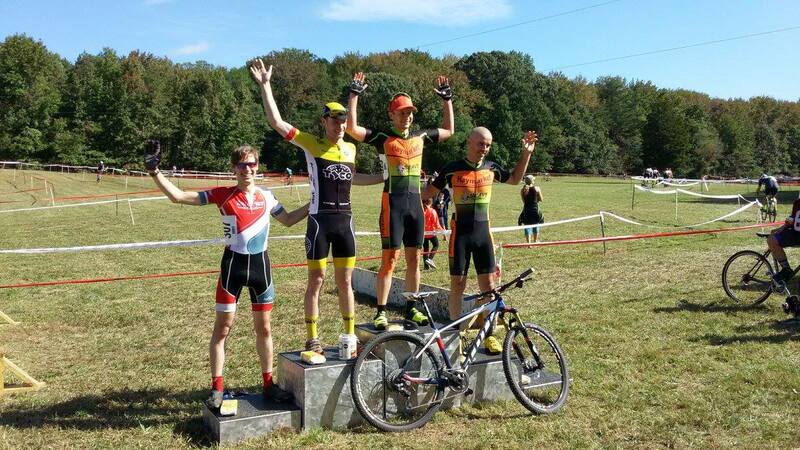 Thanks to all who came out for the race and spread the word about the more interesting course for next year. Each year we make it even better. Full results with lap times from RaceWorksTiming.com: 2016 AACX Results. A big thanks to Race Director Iain Banks who worked tirelessly to put on the race. 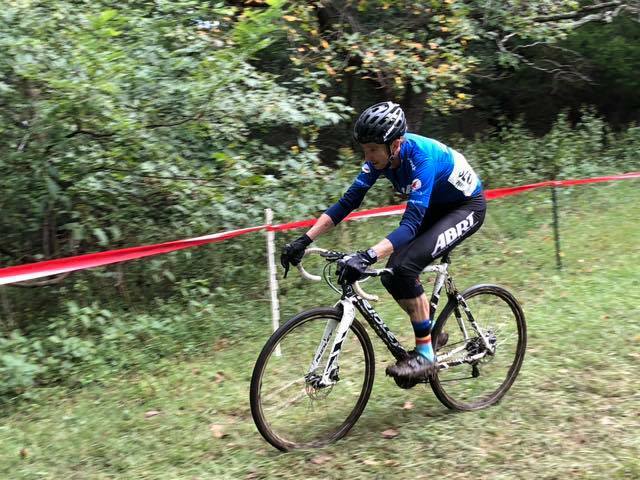 Also thanks to our partner Anne Arundel County Recreation and Parks for the use of the park and the help with course grooming – everyone needs access to a backhoe! – we couldn’t do it without them. Ride or Run, that is the question of the day! 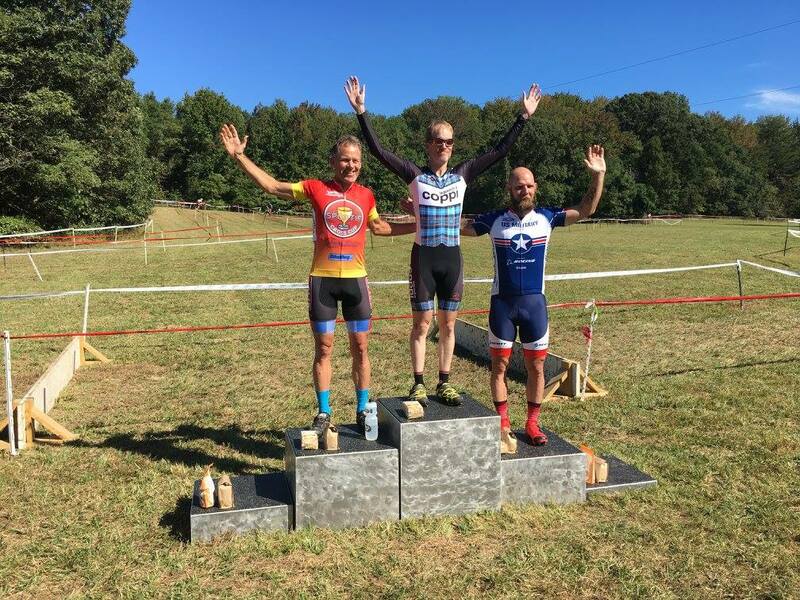 Mens 3/4 Race from Facebook “Live” – Who rides, who runs?! Traffic management is really key. Thanks to all who endured the heat for the Time Trial. We couldn’t have had two different experiences between this one and the first in May! 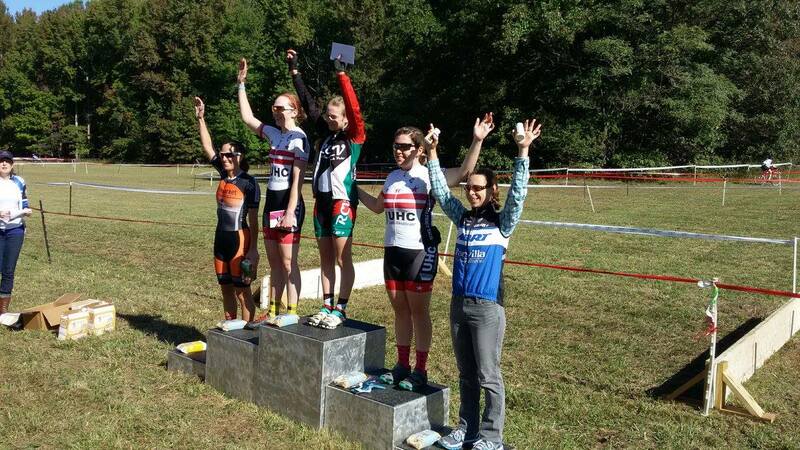 The ABRT Women’s Elite Team score three first place podium spots at two different events this past weekend. Well done ladies! 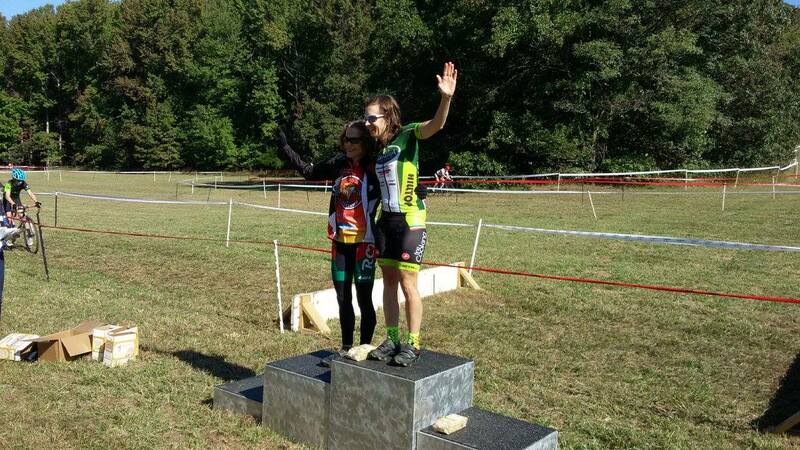 Becky Chan wins the Somerdale Tour De Fish in New Jersey with Dori Buckethal in third. 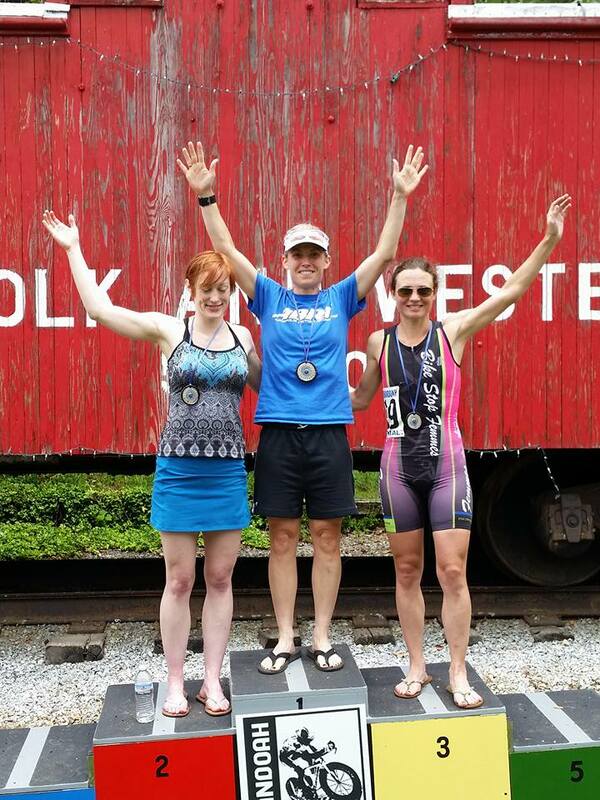 Sue McQuiston wins the 35+ at the Shenandoah TT. 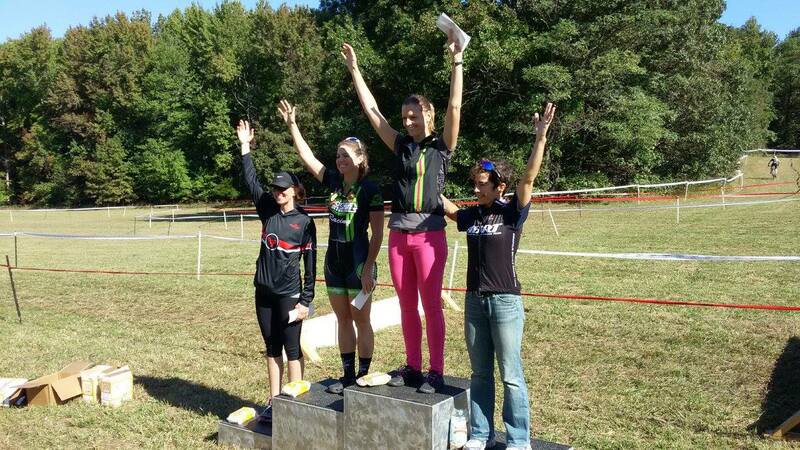 Ainhoa Perez-Diez wins the 45+ at the Shenandoah TT. Browse the storied history of the club! 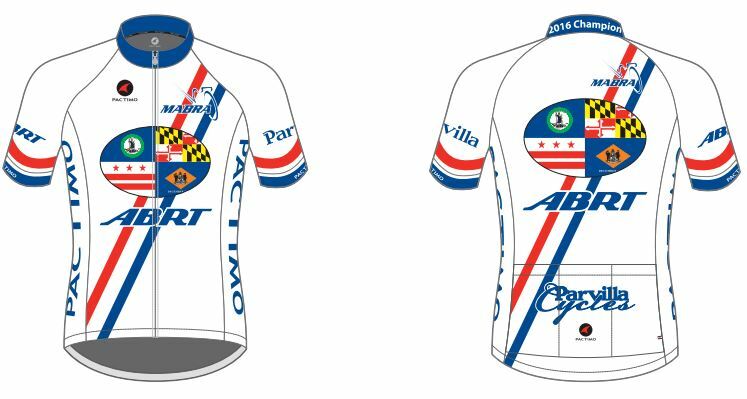 ABRT is proud to be a corporate sponsor of BikeAAA who advocates for safe cycling in Annapolis and Anne Arundel County. Through our sponsorship all ABRT members are automatically given membership in BikeAAA.